Dental Exams & Cleanings | Allen, TX | David Toney, D.D.S. Oral cancer screening: Check your face, neck, lips, tongue, throat, tissues, and gums for any signs of oral cancer. 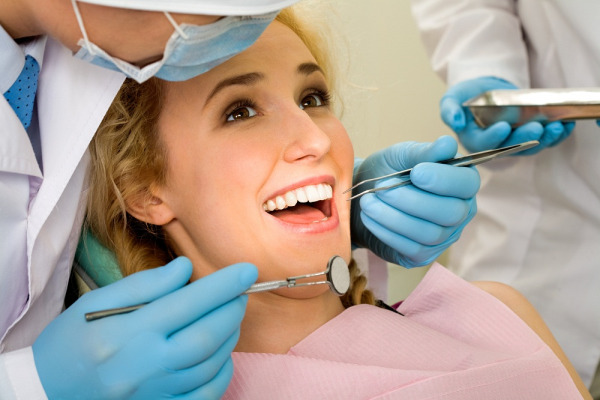 Gum disease evaluation: Check your gums and bone around the teeth for any signs of periodontal disease. Our hygienist, Kristy showing you a couple of cool things our office does that sets up apart.